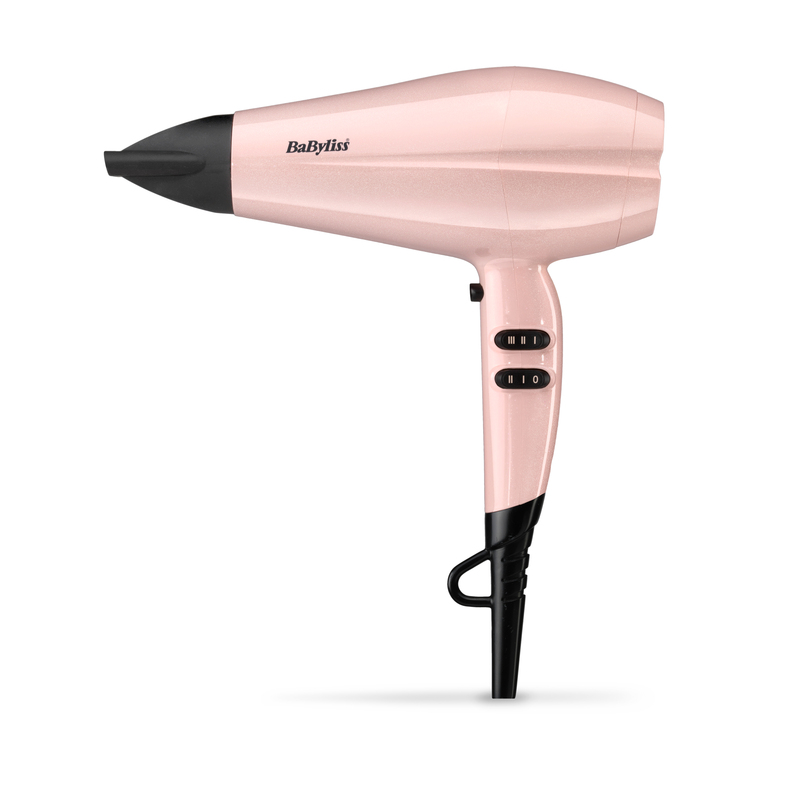 A stylish hairdryer finished in stunning rose blush which delivers super-fast drying and a smooth finish. 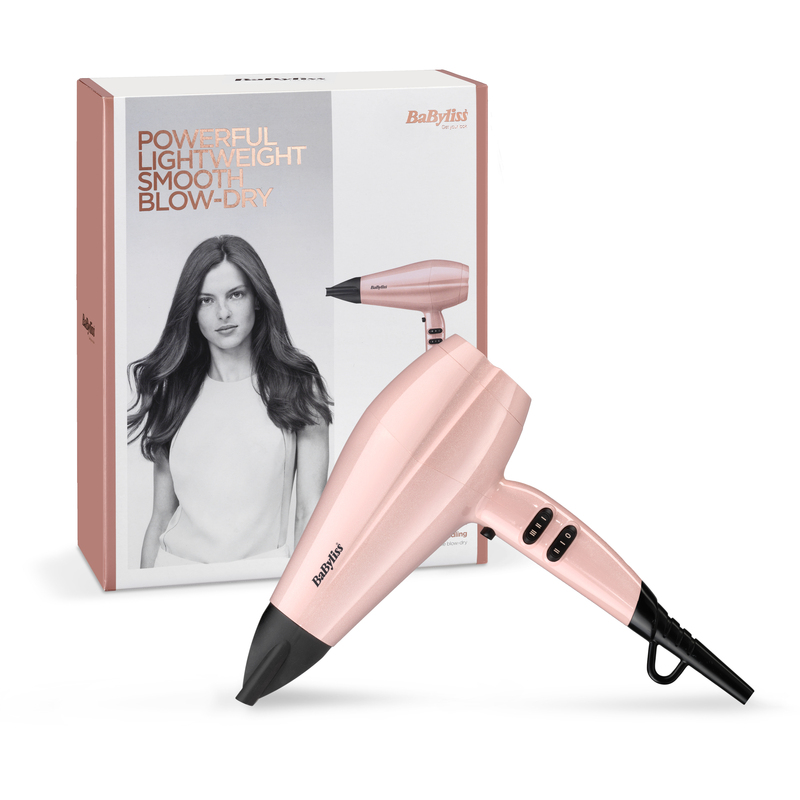 Powerful airflow and 2200W with super ionic frizz-control. 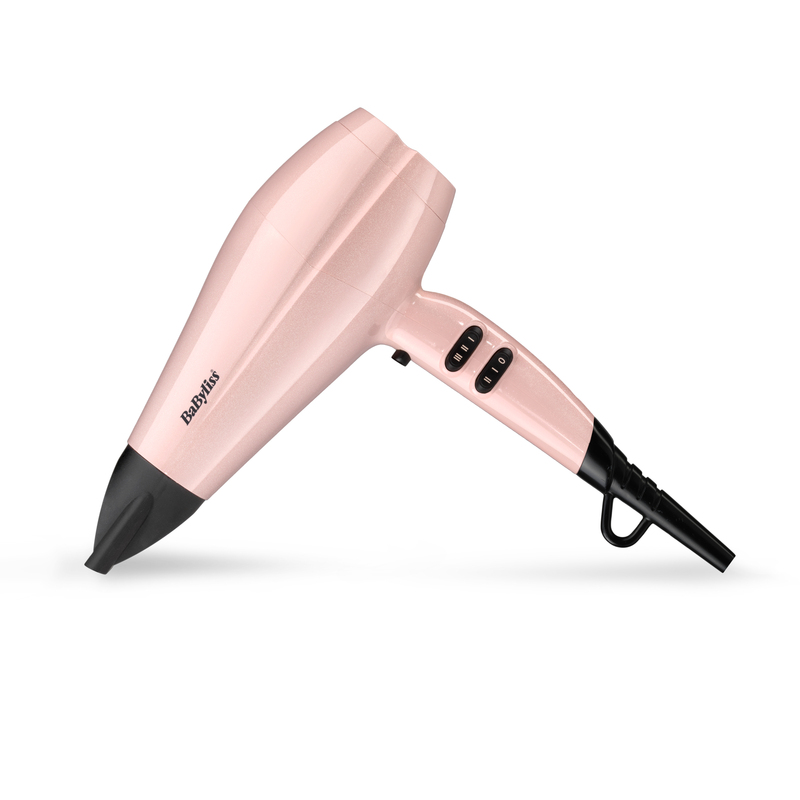 Rose Blush 2200 Hair Dryer is rated 5.0 out of 5 by 1.